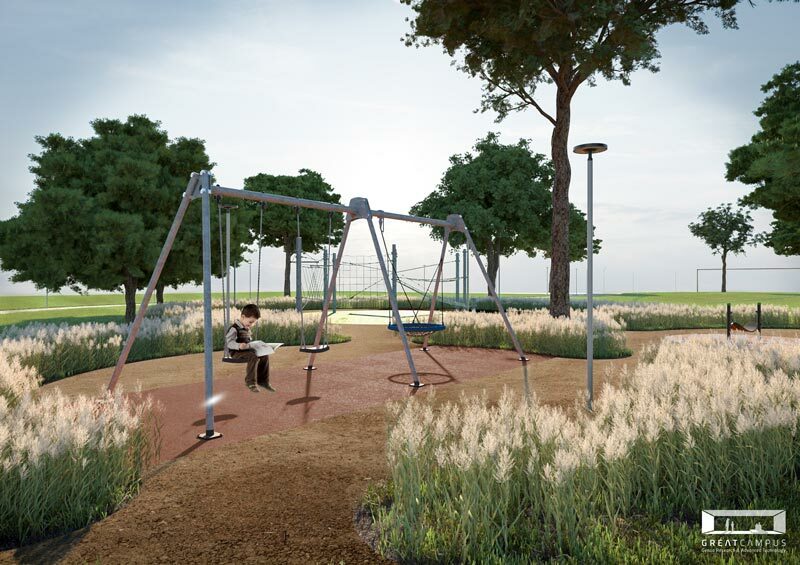 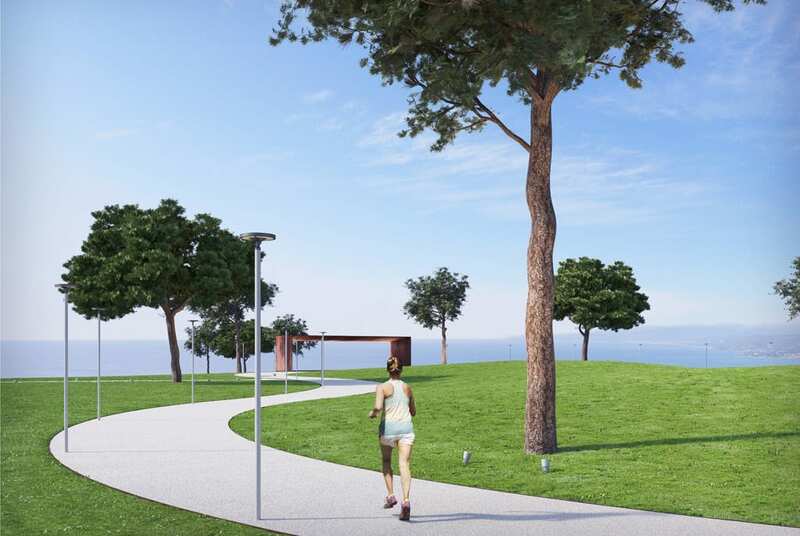 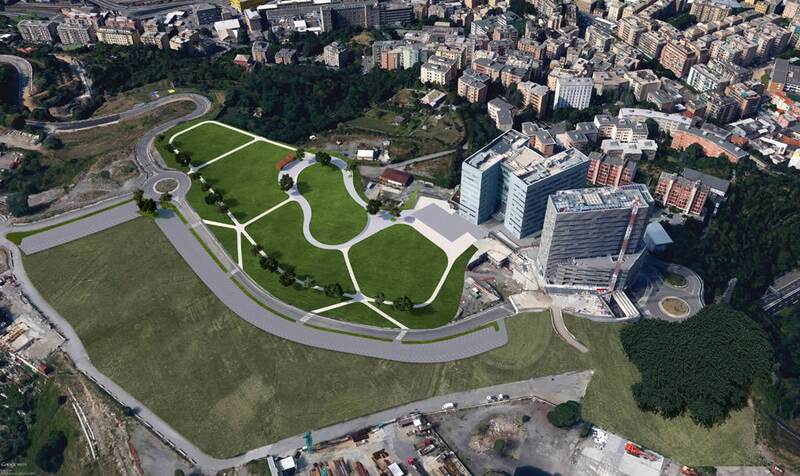 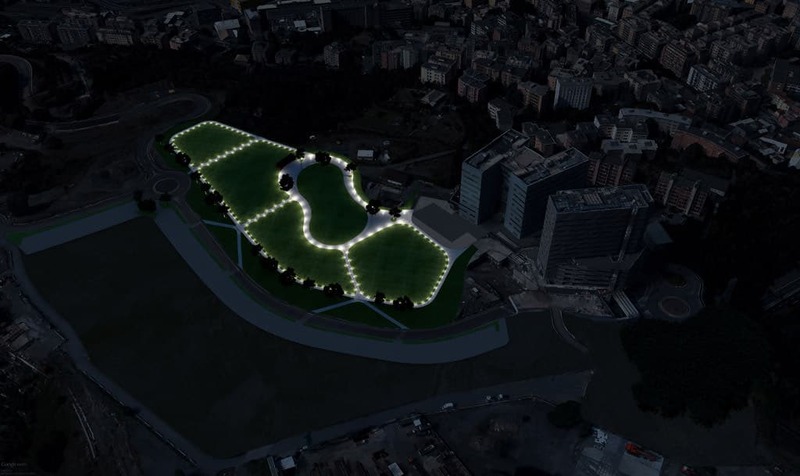 The new park, will activate as the catalyst for the new residential development of the area. 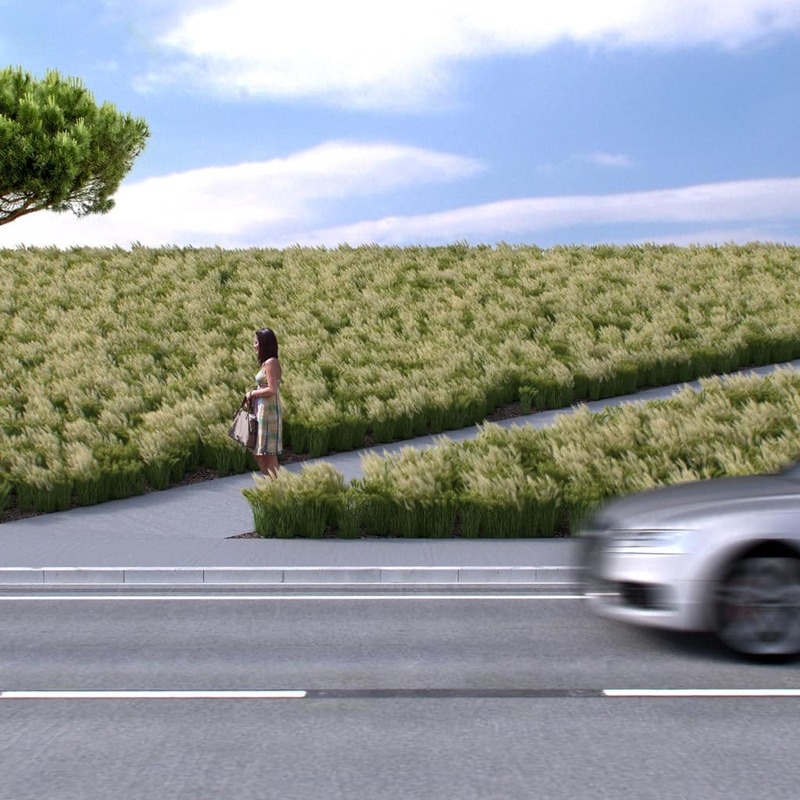 The first fase of the project will be dedicated to recreate the hill which used to exist before the cutting of the hilltop in the seventies. 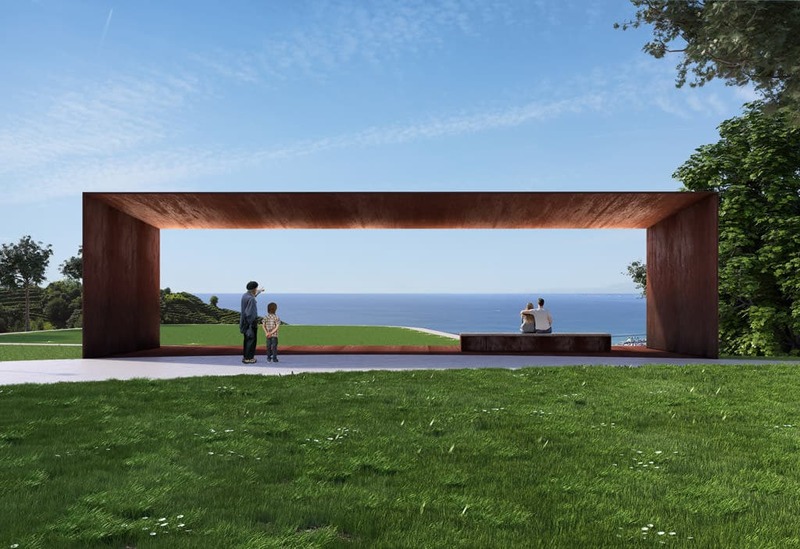 A corten steel portal, overlooking the sea, will act as the local landmark and has been chosen as a symbol for the entire development.